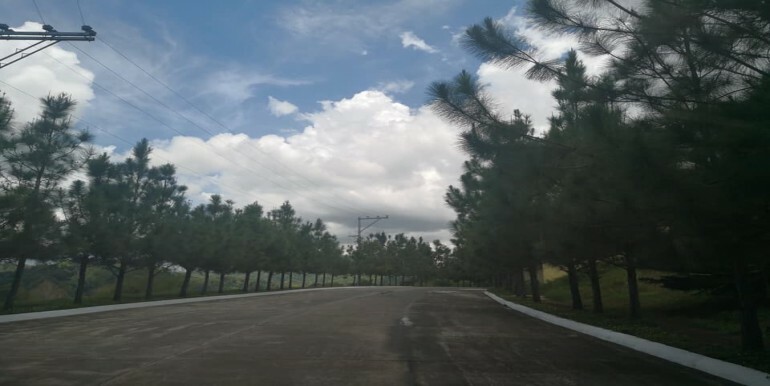 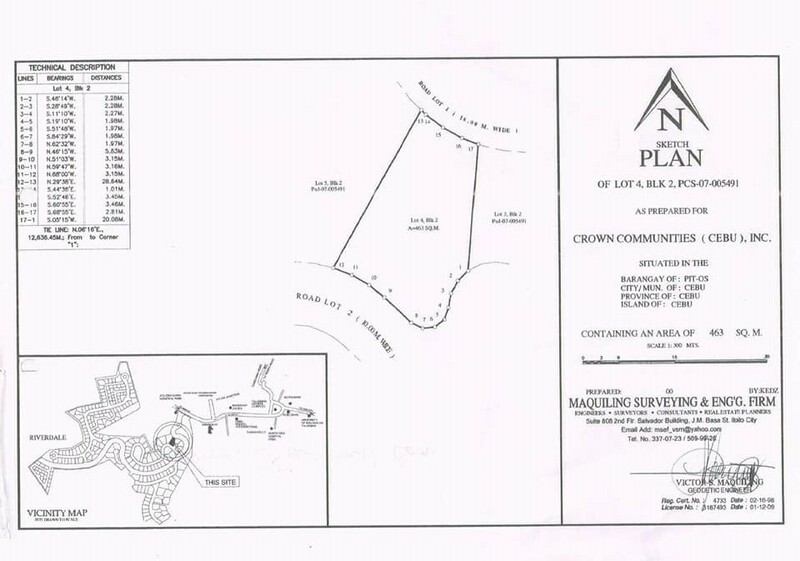 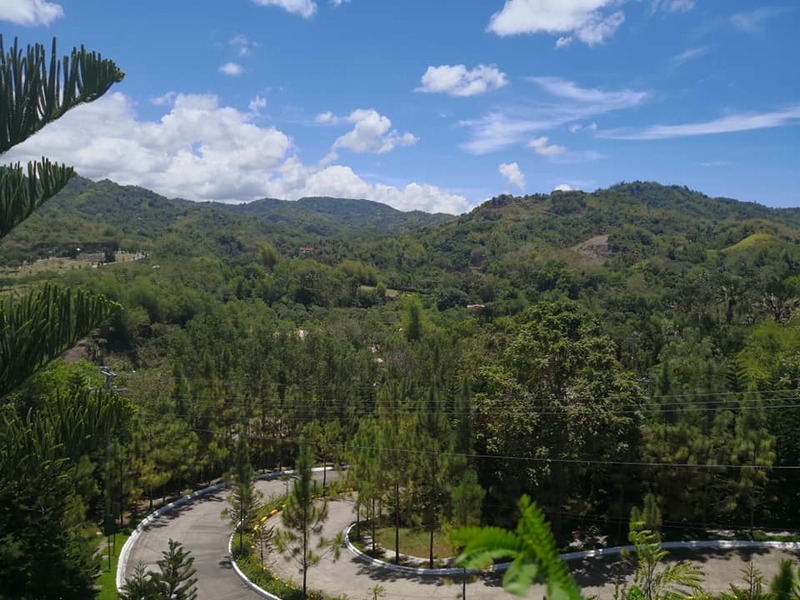 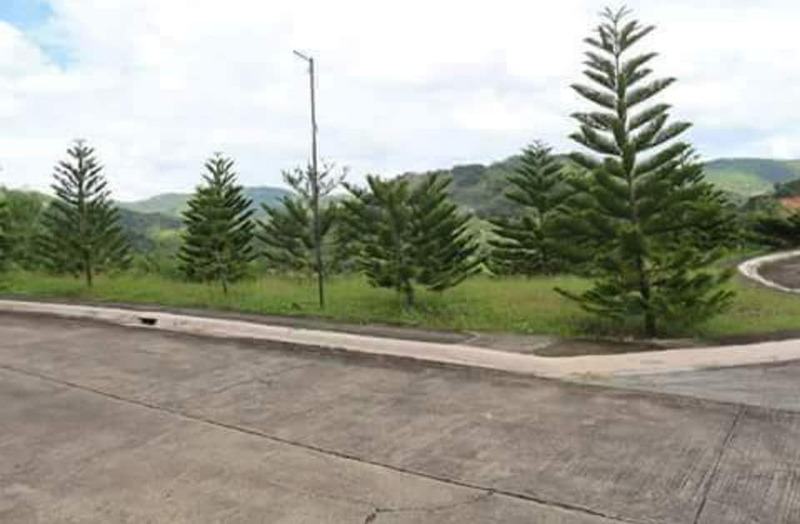 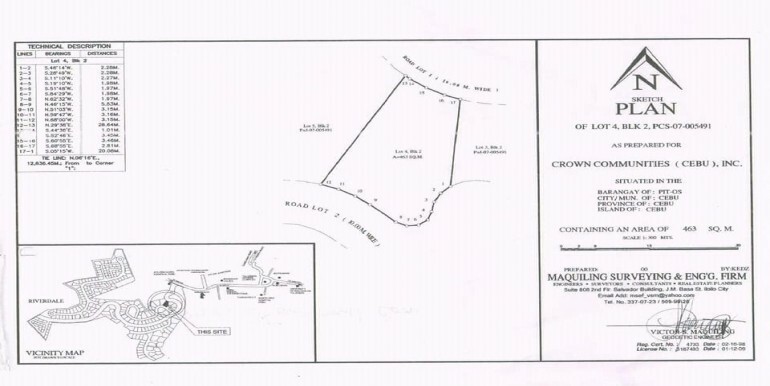 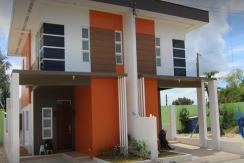 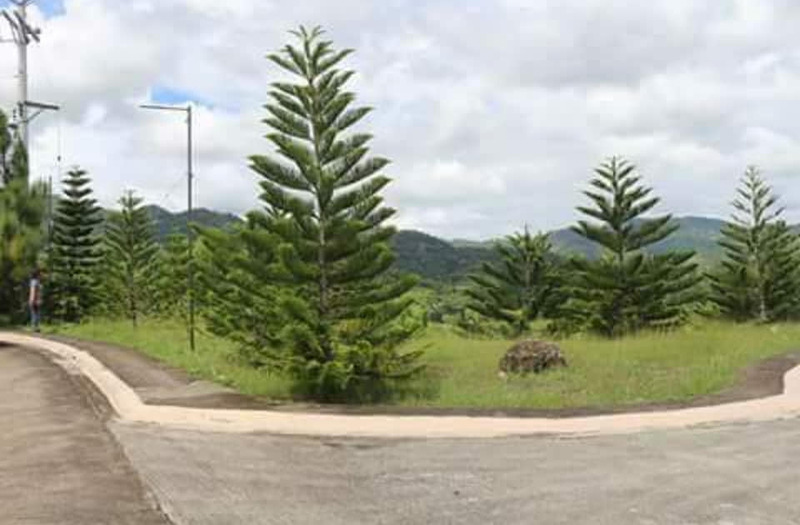 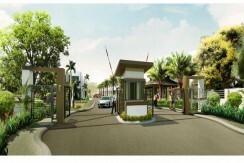 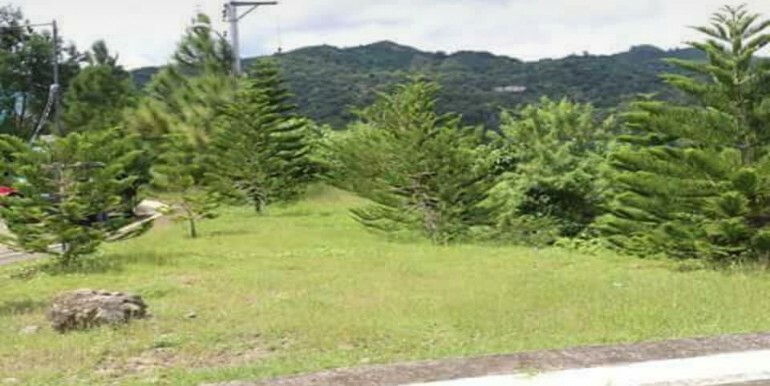 A master-planned community set against the panoramic hills of Talamban. 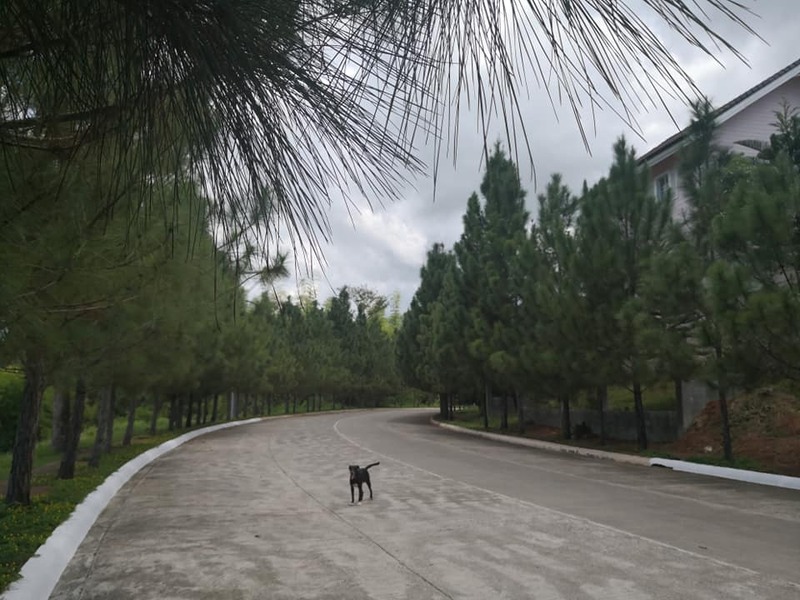 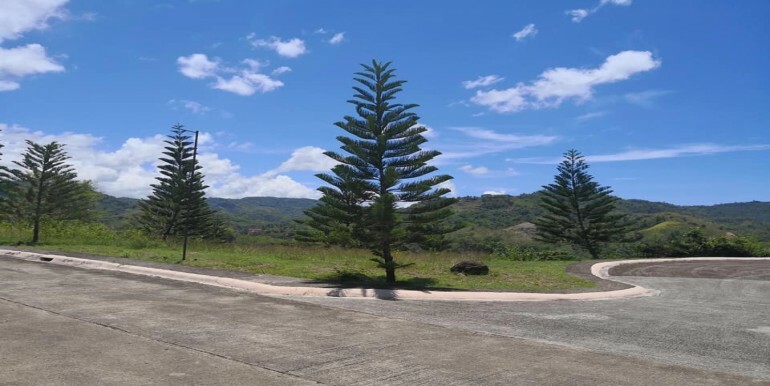 Perched on some of the highest terrain, Riverdale boasts of spectacular views and nature's vistas as the whole development had been carefully planted with hundreds of Evergreens and Pine Trees.
. 80% finance 5yrs to 10yrs.